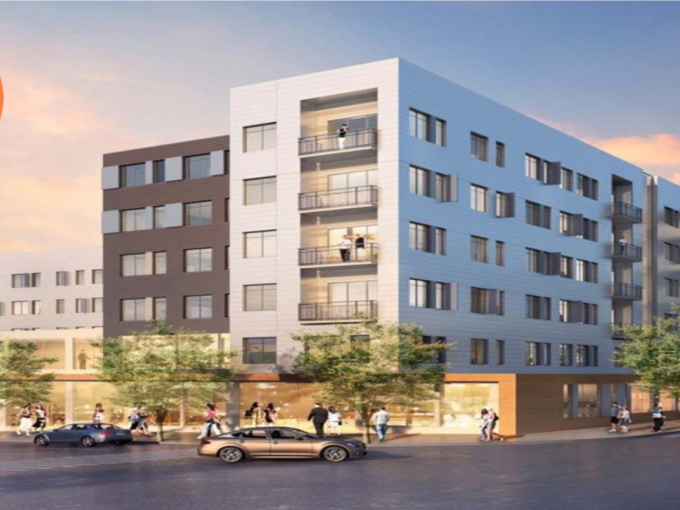 Pavia Real Estate Services specializes in Commercial Real Estate Sales, Leasing, Consulting, Development and Management. 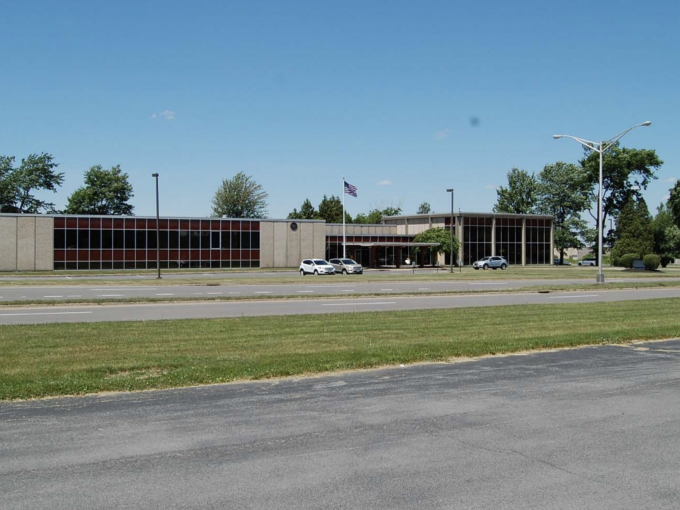 With offices in New Hartford and Syracuse, Pavia Real Estate serves all of Central New York. 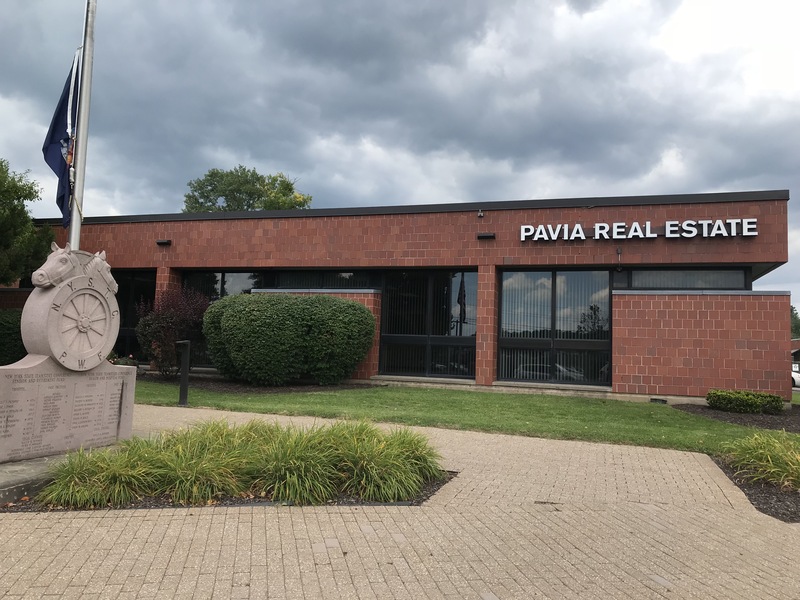 Pavia Real Estate Residential specializes in residential sales and leasing currently covering Oneida, Madison, Herkimer, Onondaga, and Saratoga Counties. If you would like to get in touch with us, please contact a member of our sales team. 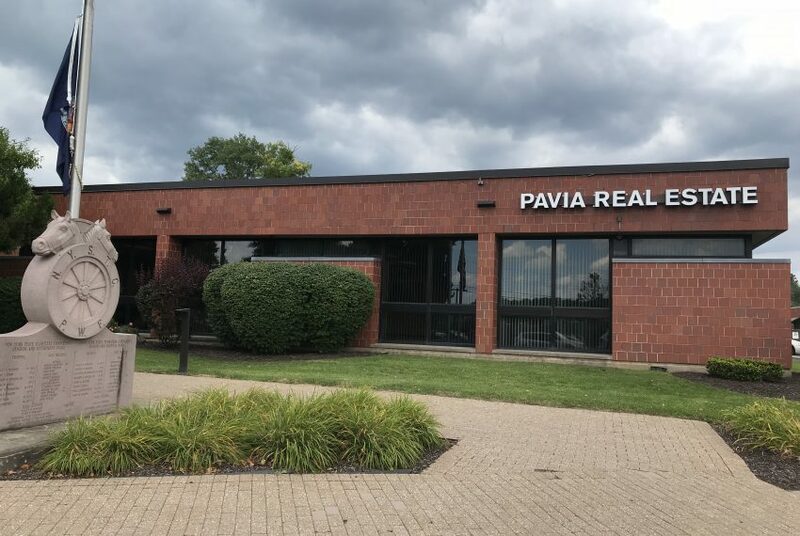 Pavia Real Estate Services is located at 5 Oxford Road in the village of New Hartford, New York and 151 Northern Concourse Syracuse, New York.